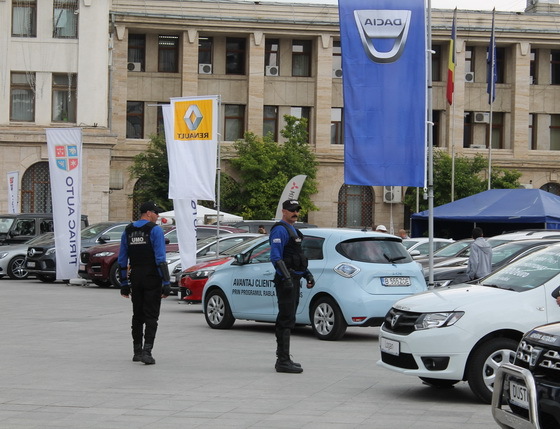 Over 60 new car models were exhibited at the Vrancea Auto Show 2016 edition which was held between 10 and 12 June in Union Square in Focsani. 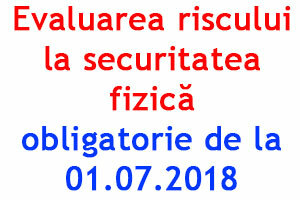 At this year were present 13 car brands, some for the first time like Porsche or Jaguar alongside established brands like Mercedes, BMW, Audi, Mitsubishi, Volkswagen, Dacia, Renault, Skoda, Nissan, Volvo and Land Rover. Another highlight of 2016 Auto Show was the presence of seven vintage cars, along many of the visitors took pictures, and seven tuned cars. 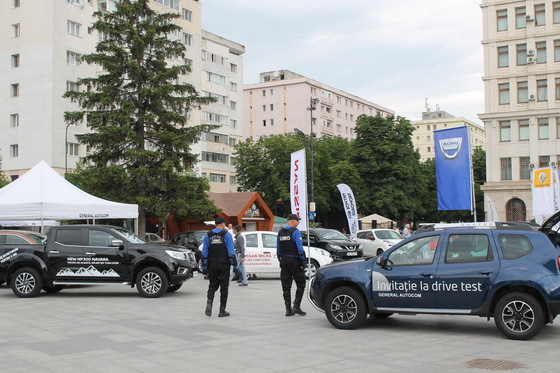 In Saturday night cars were presented in a caravan that traveled the city to be admired by the people of Focsani. 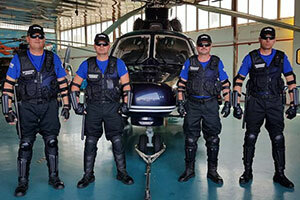 This year UMO Serv guarded and assured security during the entire event, the security agents being present both daytime and nighttime. 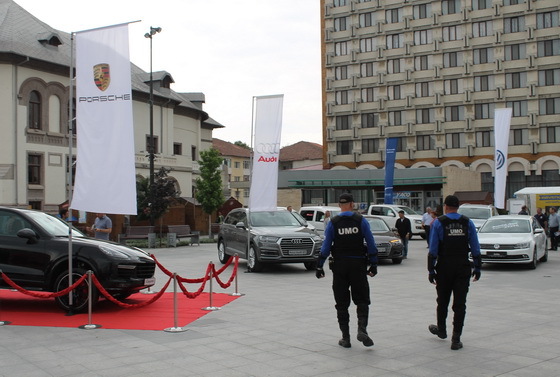 The Vrancea Auto Show 2016 guard took place without incident, especially in given that exposed value of the cars was significant and visitors were in large numbers this year. 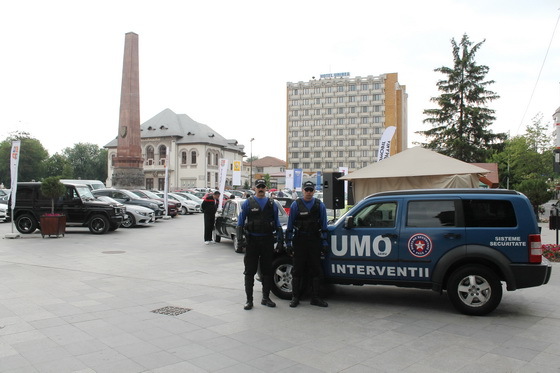 Imposing but discreet presence of the UMO Serv security officers present at the event was filled the elegance of the Vrancea Auto Show 2016 edition. 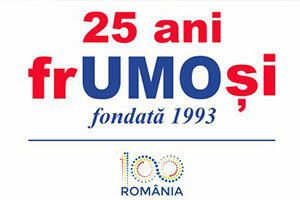 The UMO Serv brand celebrated 25 years of activity!